Kozhikode formerly called Calicut is the 2nd most populous city in Kerala. It is also called the city of spices. Vasco da Gama (Portuguese explorer) started the trading business between Europe and Calicut. The city has a cultural influence of British, Dutch, and French people. Looking for cheap flights to Calicut? Look no further. Nanak Flights is a Canadian travel agency based in Brampton, Ontario that focuses on the cheapest airline tickets for consumers looking to travel on a budget to Calicut. We have negotiated the best flight deals with all major Airlines to offer great savings on flights to Calicut in India . 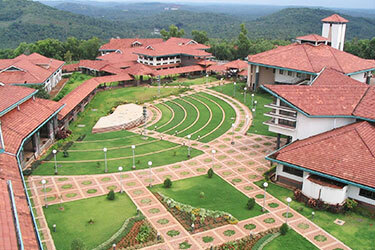 Calicut which is even known as Kozhikode is situated in the southern part of India. It is a city located in the Kozhikode district in the state of Kerala. In the olden days, Calicut was also referred to as the “City of Spices” due to it being a major trade route. Besides, Calicut is also the second most populated city in the state. The history of Calicut dates all the way back to the 7th century when it was established as a trade route by Arab merchants. Zamorins initially ruled the city, and later it was invaded by the English colonies during 1615. Also, Calicut was once occupied by Mysore as it was then a famous cotton-weaving centre. According to the economic research and development wing of India, Calicut is considered to be the second-best city to reside in the country. Besides, it even creates the most number of jobs amongst all the other Tier-2 towns of the country. With its rich history and beautiful natural attractions, Calicut has become one of the top travel destinations of India. It is visited by thousands of travellers each year from all over the world. If you too are looking to plan a trip anytime soon, then here are all the details that will help you have a great vacation. Calicut is well connected to the rest of the country through its rail network. To book your tickets, all you need to do is visit the IRCTC website and make reservations. Furthermore, there are daily trains from Calicut to other major cities of India like Chennai and Bangalore. 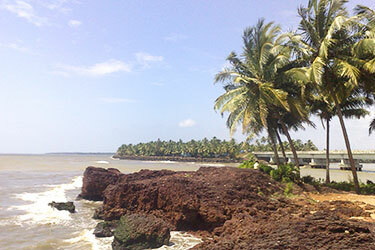 If time is not an issue and you are looking for a travel option, that will allow you to witness the beauty of Calicut. Then you can even drive down to the city. You can either hire a cab based on your trip or can rent it for a number of days, so that, you can conveniently commute within the city. If you do not want to waste your time traveling from one part of India to the other, then you can even opt for a flight. Calicut has an international airport within the city which makes it easy for you to fly directly to the destination. Besides, you can even find cheap airline tickets online these days. If you are wondering about the local transportation options available in Calicut, then you do not have to worry. There are tons of public vehicles like cabs, buses, and even metros that can be used by travellers. Since Calicut is a coastal city, you are better off avoiding the monsoon and summer seasons. Instead, the months between October to March are the best time to visit Kozhikode or Calicut. During this time, the weather is pleasant enough and does not get too hot or cold. However, if you want to witness the real beauty of Calicut, then monsoons are worth considering as well. The lush green rainforests make for a beautiful natural attraction to visit during July to September. By planning a trip during this time, you can also find cheap airline tickets and hotels. 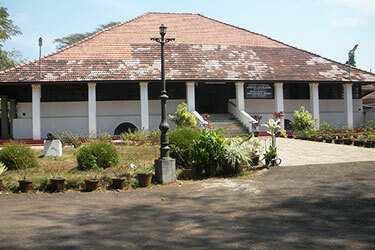 The Thali Temple is one of the oldest religious monuments in Calicut. It was built in the 1300s and is devoted to the Hindu God Shiva. The architecture of Thali Temple is quite simple yet extremely durable. The temple is not only famous amongst local but is also on the must-visit list of every traveller. For those of you who want to know more about the history of Calicut visiting the Krishna Menon Museum is highly recommended. The museum is dedicated to the Indian nationalist V.K. Krishna Menon. It showcases some of his most prized personal possessions to visitors. The museum is located on East Hill which is easily accessible from every part of the city. If you are someone who loves to collect or see antiques, then the exhibition at Pazhassi Raja Museum must be visited at least once. The museum showcases artefacts and collectables made by local artists. The collection also includes things like bronzes, coins, as well as burial chambers. There are regular tours conducted at the museum which can be booked in advance. 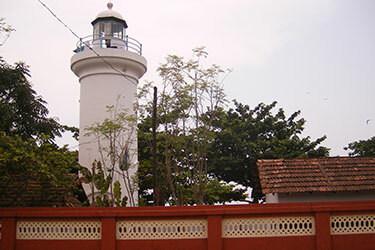 The current lighthouse in Kozhikode is the defunct version of the ancient structure. The first lighthouse was built in 1847 and stood at the height of 33 meters. However, the existing tower was constructed in the year 1970 is only 15 meters tall. It is also an automated lighthouse which is one of a kind. 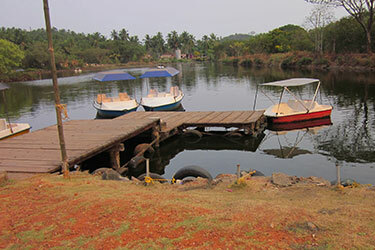 Another popular tourist attraction in the city of Calicut is the Kadalundi Bird Sanctuary. The sanctuary is situated on a cluster of islands which is surrounded by the Kadalundi Puzha river. The retreat is around 200 metres above the sea level making sure that you get a magnificent view of the surrounding water body. Situated in the middle of Beypore Calicut, the Comtrust Store is one of the busiest marketplaces in the city. This particular market features an extensive range of handloom and cotton fabrics which makes it an ideal place to purchase souvenirs. Besides, you will also be able to witness the art of weaving in the local shops. One of the biggest mall that you can find in the entire city is the RP. It is spread over two lakh square feet and has tens of floors. The mall is located near Mavoor Road and is an ideal place to shop if you are looking for an urban experience. Besides, the mall also has a 4-star hotel on its top floor along with one of the busiest restaurants in the city. If you want to shop for only branded products, then the Emerald Mall in Calicut can be an ideal shopping location. The mall is situated in the central part of the town on Mavoor Road. It even has a separate entertainment zone where you can enjoy watching movies or try a number of different cuisines in the food court. 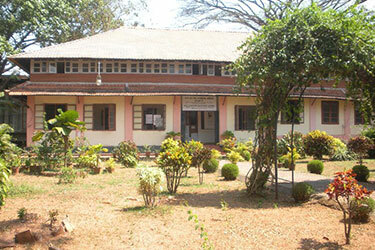 We all know that Calicut is famous for its handloom fabric and spices. One of the best places to buy things made out of such materials is the Ayesha textile and readymades. It offers you a wide variety of products starting from apparel, carpets to blankets. Also, there is a spice market located just next to the mall. It is a three storey shopping mall which is entirely dedicated to cotton and handloom products. 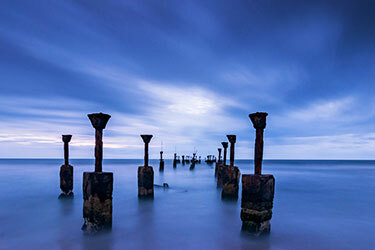 One of the first natural attractions that you must visit while you are in the city is the Calicut or Kozhikode Beach. It is an extensive stretch of urban beach which is filled with eateries and other shops. It is also one of the best places to try local seafood as well as view these sea creatures in the nearby aquarium. 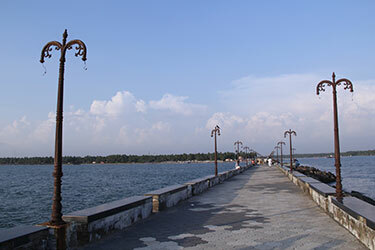 In case you want to visit a beach which is a little more secluded then the Beypore coastline is an excellent choice. The beach also has a long pier which thousands of people visit every day to witness the magnificent sunset. Besides, the beach is not too far away from the central part of the town making it easily accessible. 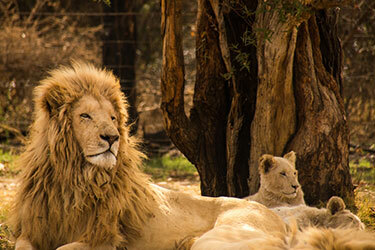 Another natural attraction which has become very popular amongst traveller is the Sarovaram Bio Park. It is a conservatory which features mangroves along with a wetland preservation area. Furthermore, this natural attraction also has a quaint little lake where you can enjoy boating. Overall, it is an ideal location to spend your entire day. If you have children along with you while traveling to Calicut, then the Lions Park is a must visit. Checking out this attraction is a great way to make your kids learn about the different types of flowers and plants. Moreover, it is also a favourite picnic spot among locals. 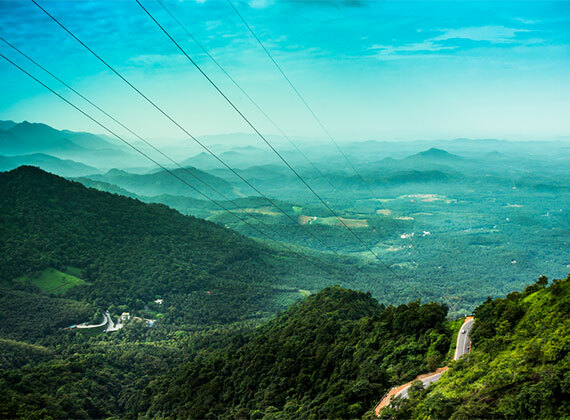 Since Calicut is a coastal town, it has a vast variety of flora and fauna to display. 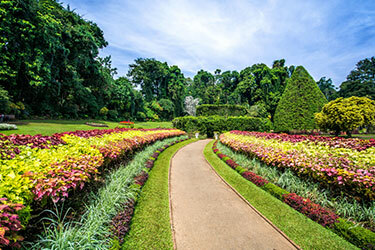 One of the ideal locations to visit in case you want to check out these natural exhibits is the VMK Botanical Garden. The garden is open throughout the week from 7 a.m. in the morning to 6 p.m. in the evening. 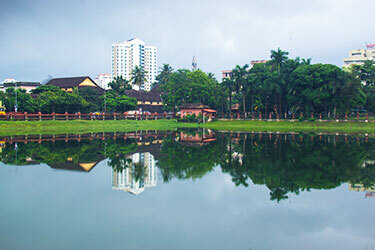 Mananchira Square, a man-made lake, is positioned in the heart of the district of Kozhikode in Kerala. The lake serves as a main source of drinking water for the locales. The lake was named after Manadevan Samoothiri, the former ruler of the Kozhikode Kingdom. We are sure that after reading about Calicut and its beautiful tourist attractions, you must have made up your mind about visiting the destination on your next vacation. If so, then we suggest you book your cheap airline tickets in advance, to get best the offers on your travel plans.